"From Chloe, Andre and Nicole"
"My Money is on the Platoon!!!" "From Frank and Jamie La Natra. " Join our team in supporting the Fencers Club Military Veterans on Guard Fencing Program that promotes physical fitness and emotional well-being in the active duty and honorably discharged military Veteran population. 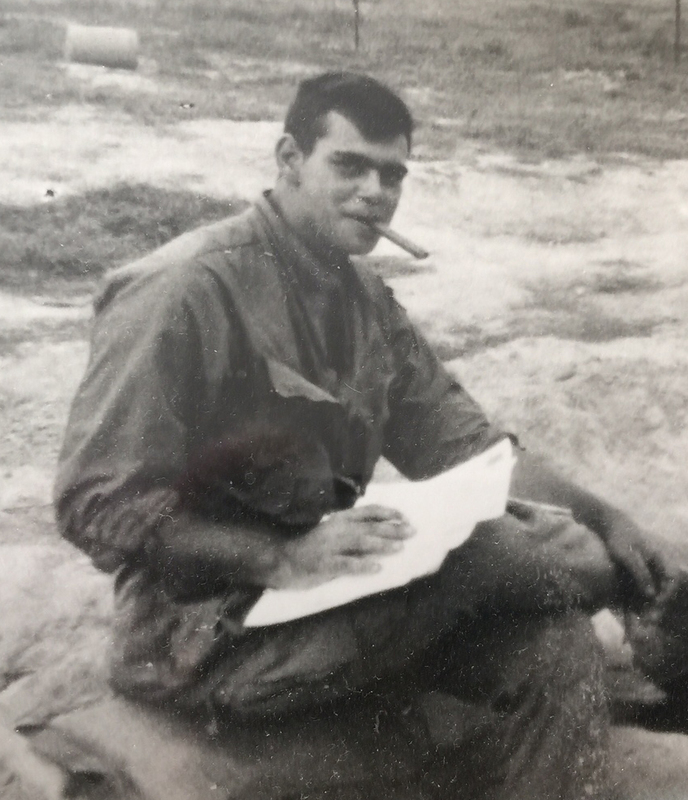 Photo: 1968, in the field in Vietnam. 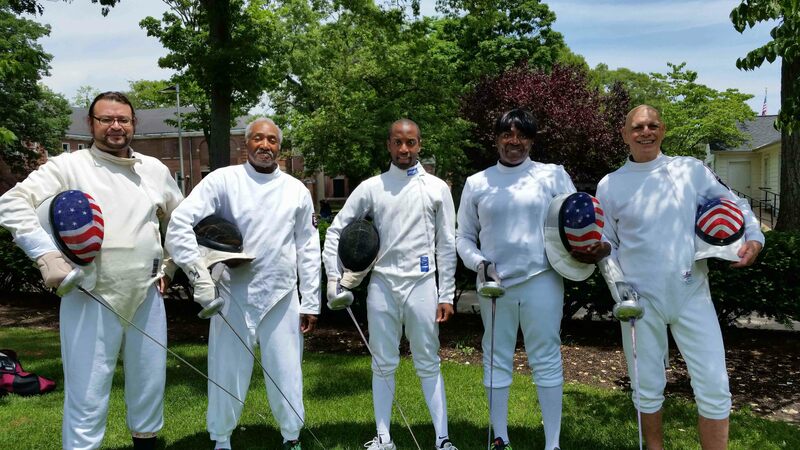 "Fencing and the Program have had a positive impact on my life. Participation has allowed me to maintain my competitive edge and to feed my competitive spirit. It has given me the opportunity, as a now retired 71-year old, to try to continue to achieve and excel. It has also, as part of VOG, given me the opportunity to interact with people of all ages who might have had little or no exposure to the military and to perhaps influence positively their perceptions regarding those who have served. I have tremendous regard for the FC community. It is fascinating and rewarding to be part of an environment in which people of different ages and varied experiences come together in common pursuit of excellence and camaraderie. Is there another sport in which the young and the old are engaged in a rich and productive mutual mentoring experience? I think not. The Fencers Club Community fosters among its members the best principles of mutual respect, discipline, and friendship." Just a small donation will go a long way to helping Peter's Platoon meet their goal for Fencers Club's "Salute Our Soldiers" campaign. Give today! Thank you for your support.